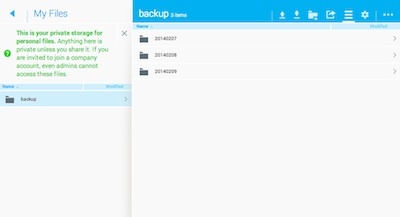 15GB of Online Cloud Storage for FREE! There are many online cloud storage out there in the market like Dropbox – Free 2GB, SugarSync – Free 5GB and etc. Most of them only provide Free 5GB or less storage upon registration. If you can refer friends to sign up under your link, you will get more space. but it’s difficult to get friends to register for all this well known brand as they already had an account with them. Beside the large free storage Copy is giving out, it has many wonderful features like share your folder, unlimited referral, no file size limit and most of all it’s secure. So wait no more and click here to register. How to register a free @microsoft.com email account? « WordPress Plugin Dev: How to send email using SMTP?